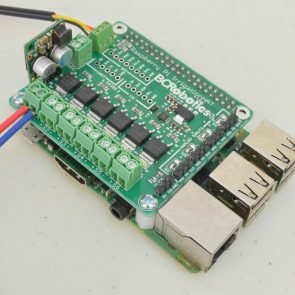 Part two of our Raspberry Pi Irrigation tutorial is now up! 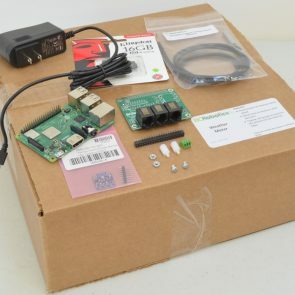 In this tutorial we will boot up the Raspberry Pi, do some initial configuration of the Raspbian operating system, and install Python libraries for a few of the sensors. Next, we will write some basic Python code to read and display the data from each of the sensors and trigger each solenoid driver to make sure everything is working as it should! 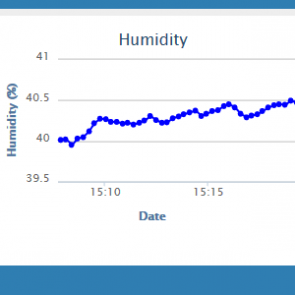 Part two of our Raspberry Pi Weather Station Tutorial is now up – this part focuses on getting the Raspbian operating system configured, software libraries installed for our sensors, and writing basic Python code to read each sensor and print the results. Interested? Head on over to the tutorial! 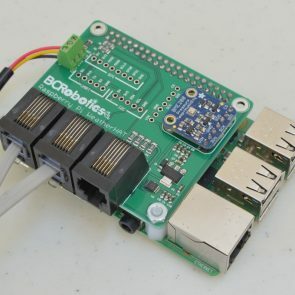 We have a new tutorial up for the Raspberry Pi! This tutorial is the first of a four part series detailing how to build a data logging weather station. The weather station will have a simple online dashboard to view the data and can be customized and expanded upon going forwards. 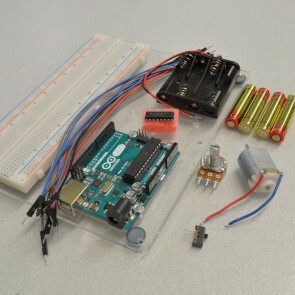 We have put together a new tutorial detailing how to control the speed and direction of a DC motor with an Arduino. This is probably one of the most commonly asked questions – and a fundamental if you are planning to build your own wheeled robot from scratch. Interested? To the tutorial!